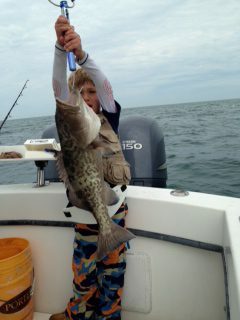 These are 3 Hour charters that are typically in the bay depending on the time of year. 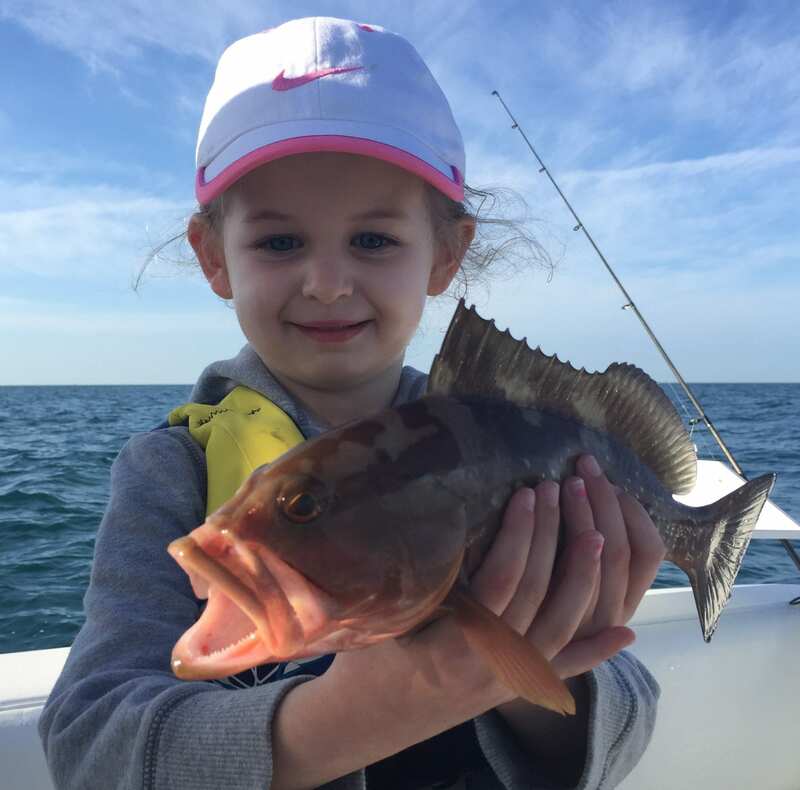 Perfect for kids as the waters are generally calmer and the shorter travel time makes for more fishing action! 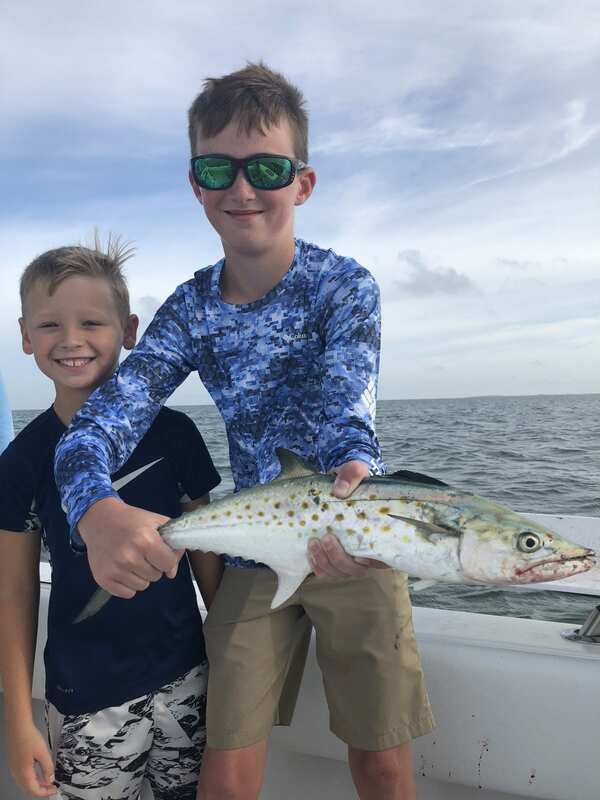 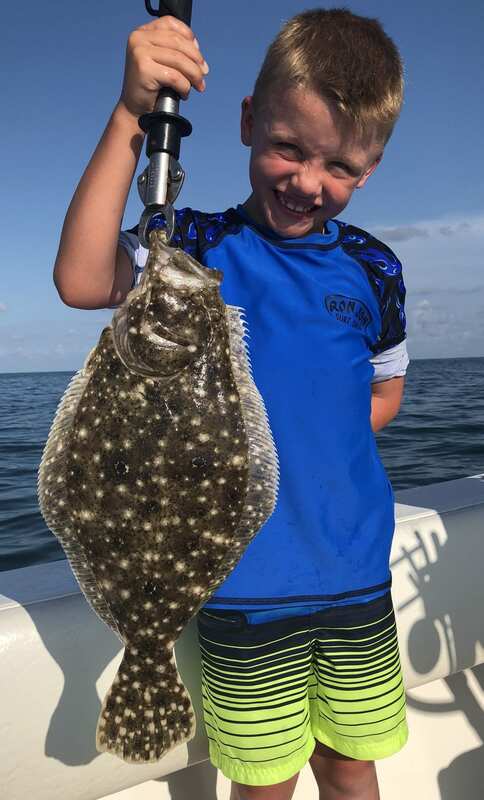 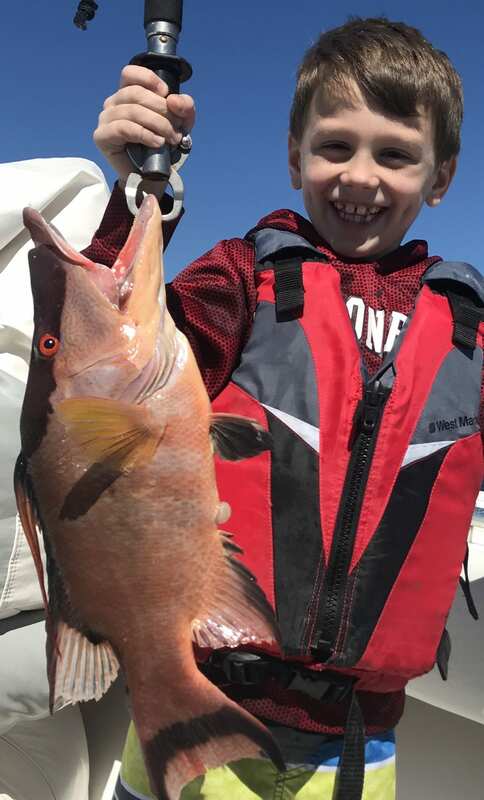 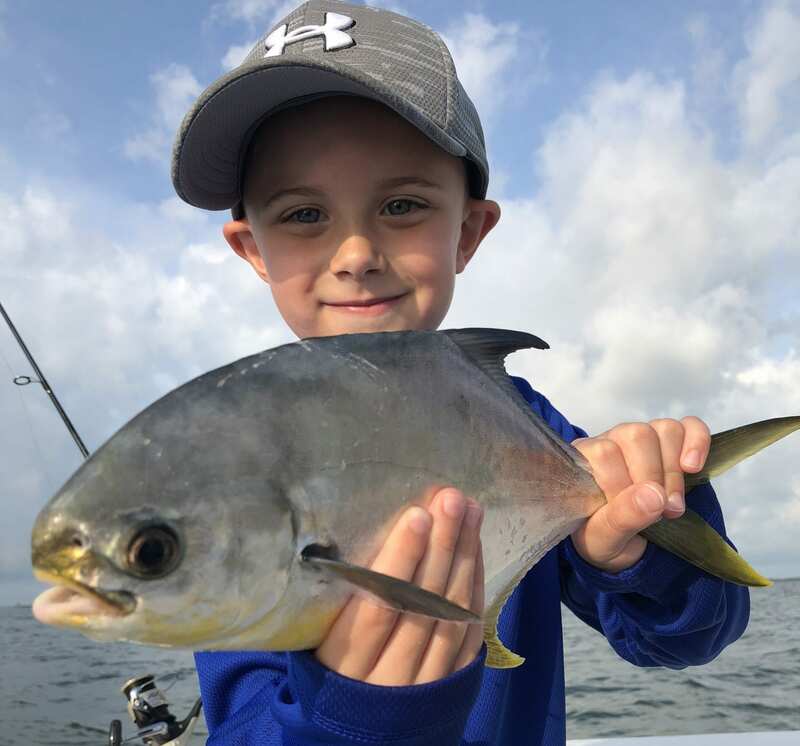 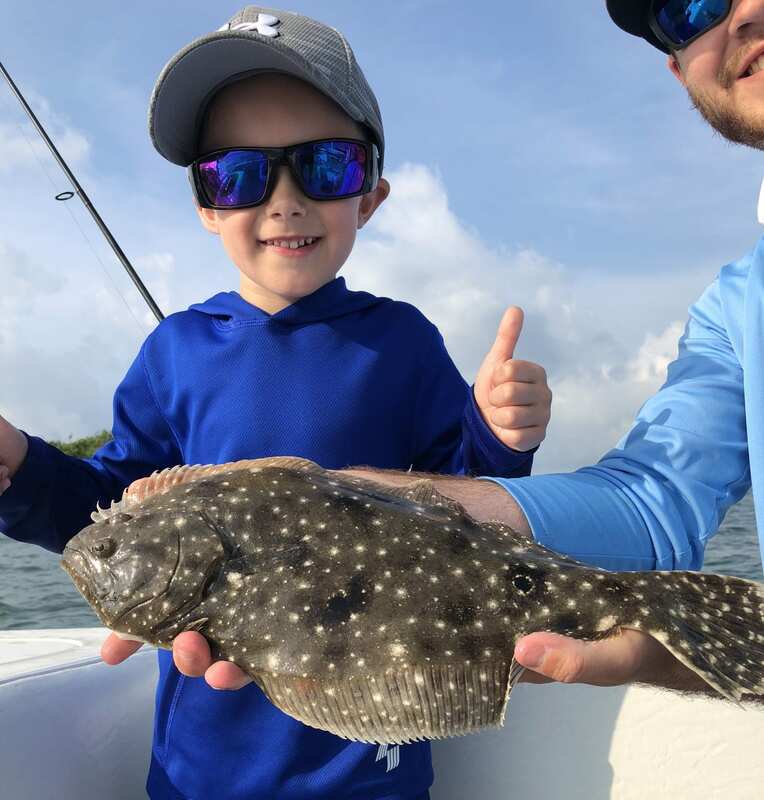 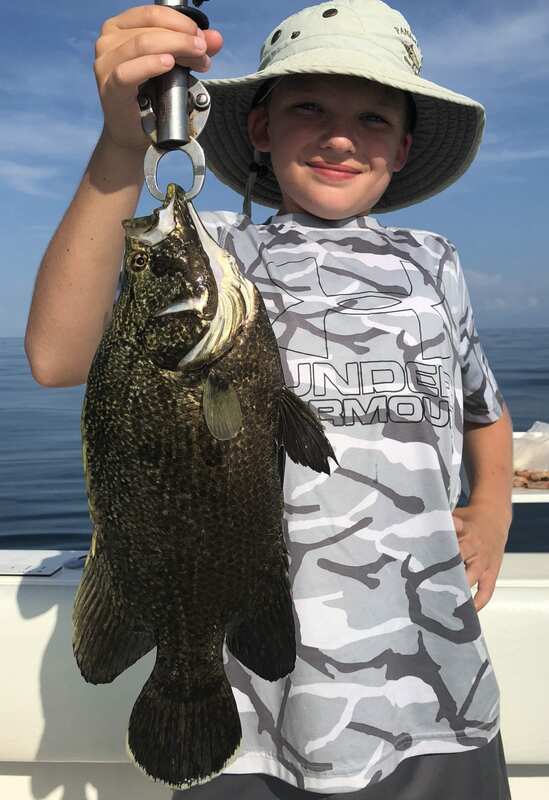 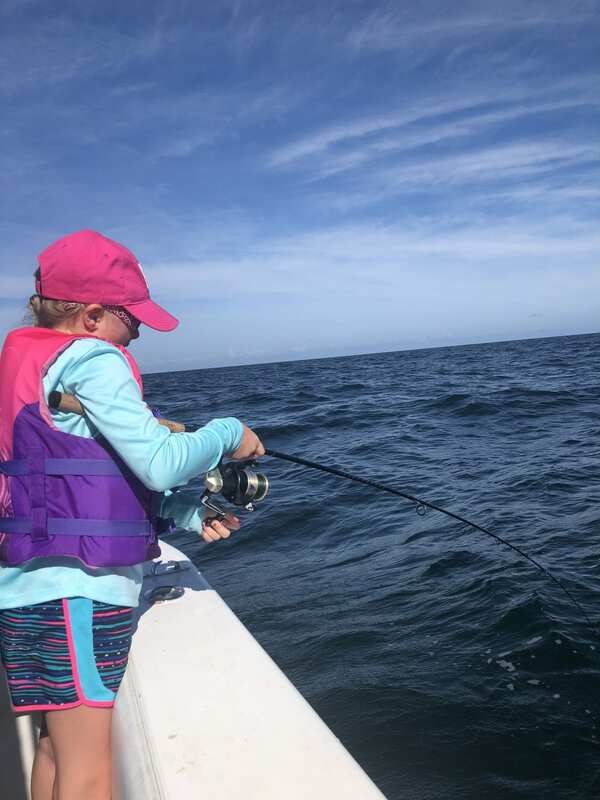 On our kids trips you can expect to use lighter tackle and experience a lot of action, these trips typically produce a large variety of species on the small size, but still a chance of some larger fish. 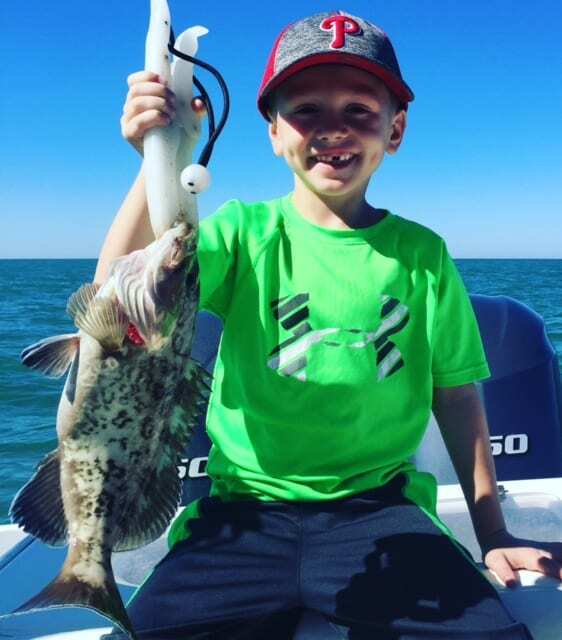 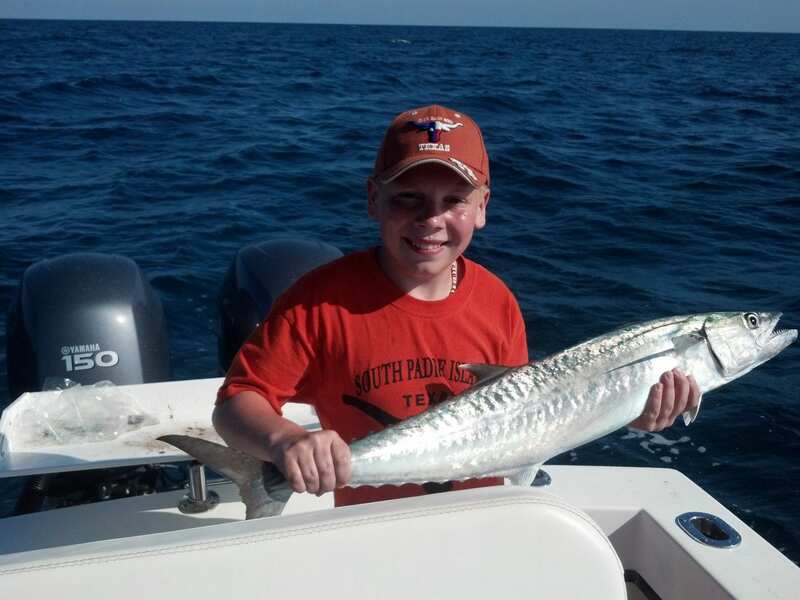 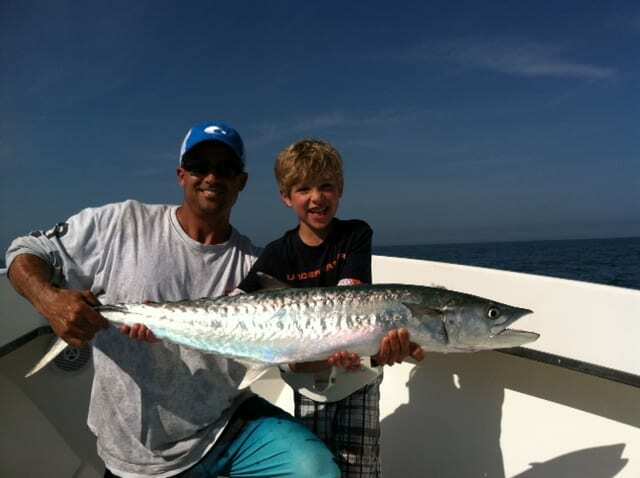 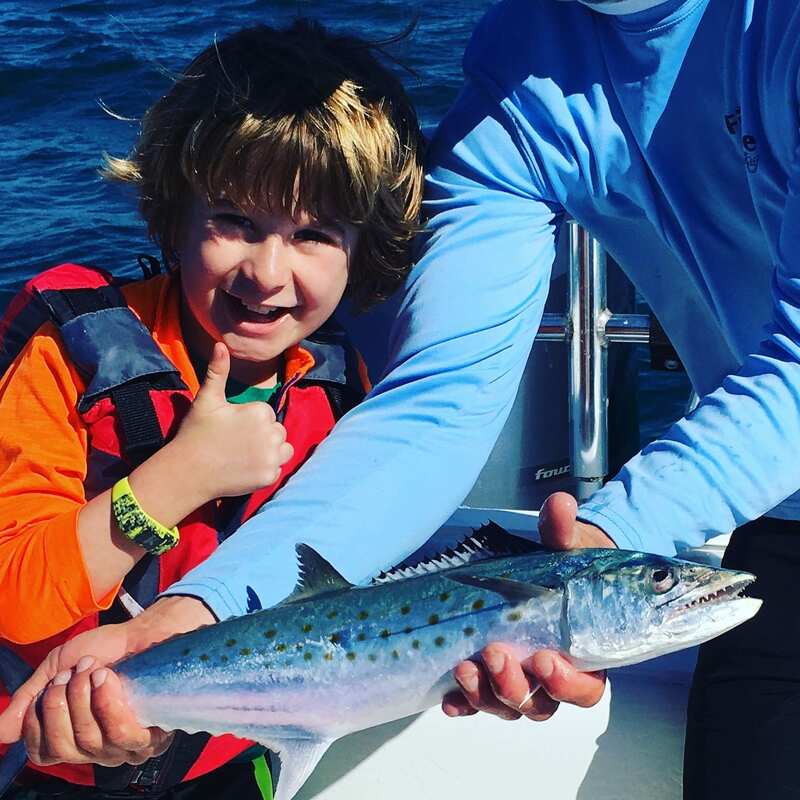 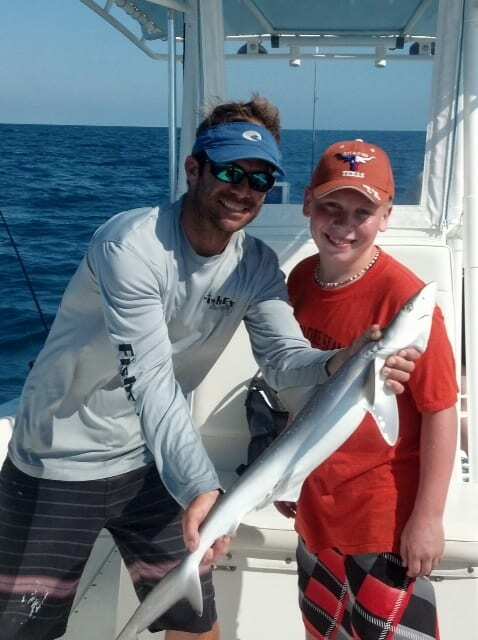 Perfect for beginners and as always a kid friendly fishing charter. 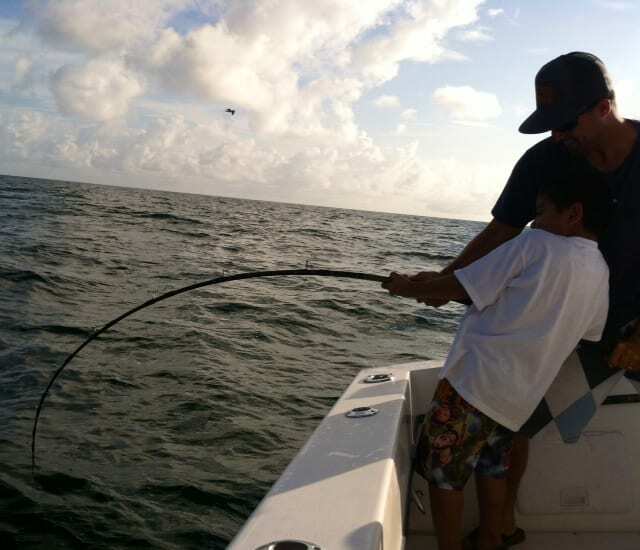 Depending on weather conditions we may use our bay boat to access shallower more productive fishing. 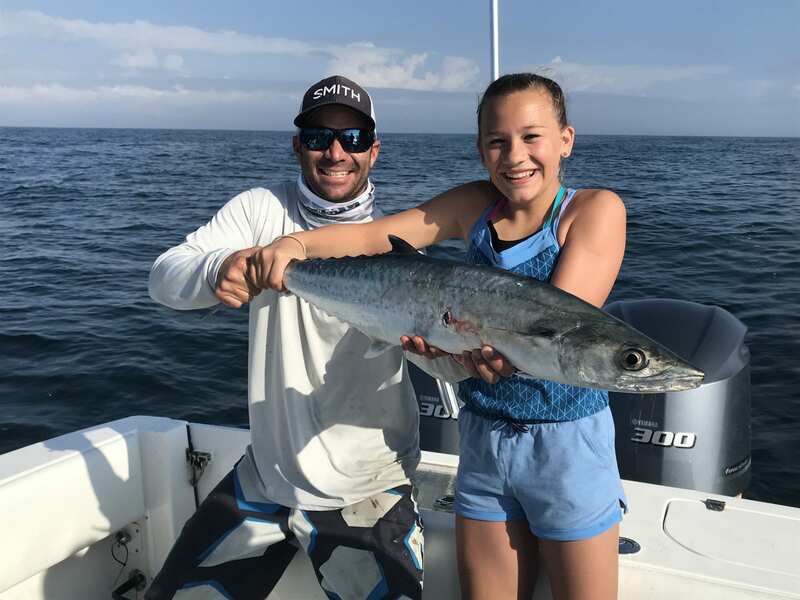 While It is no secret that our Deep Sea Fishing Charters consistently produce monster fish, our inshore charters also have a reputation for catching a lot of fish, so which trip is best for you? 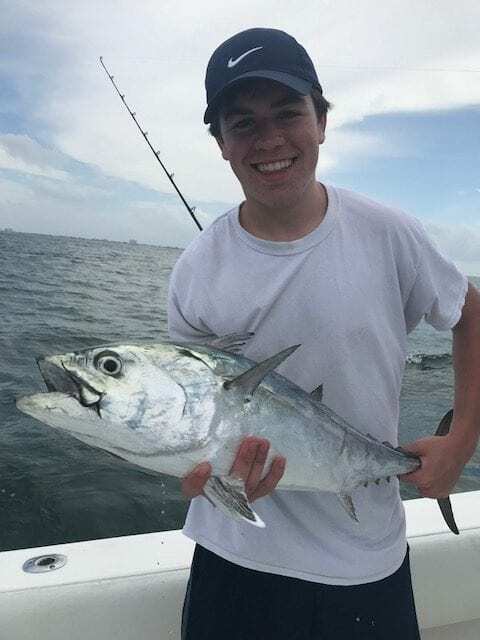 Below is a quick list of Deep Sea vs inshore charter details, please call me if you need help deciding what fishing charter is right for your group! 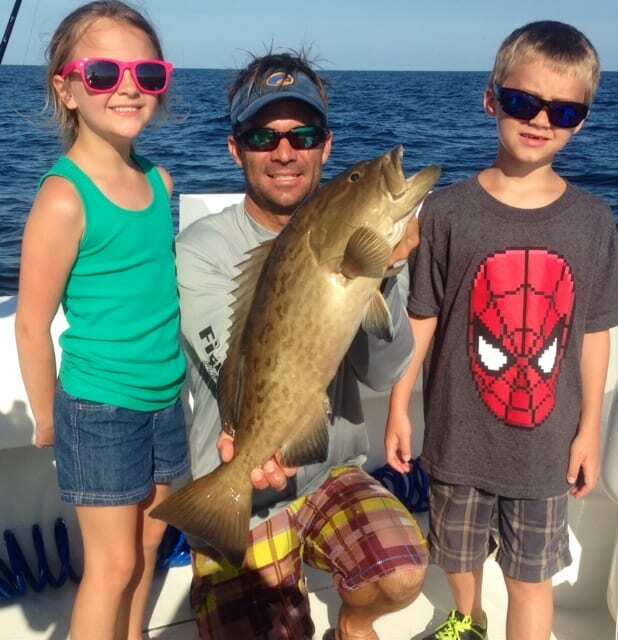 Convenient to Clearwater, Indian Shores, St. Petersburg and the entire Tampa area. 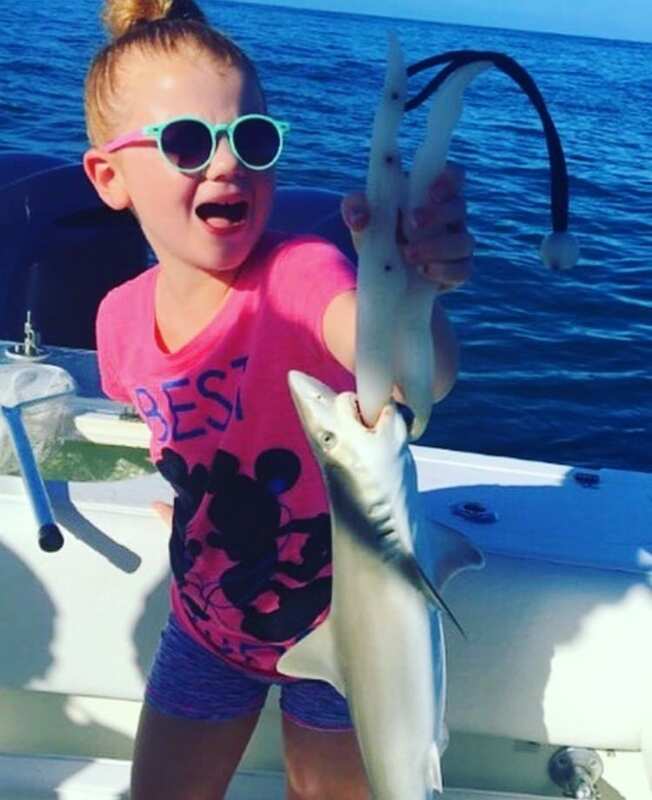 Perfect for Kids!! 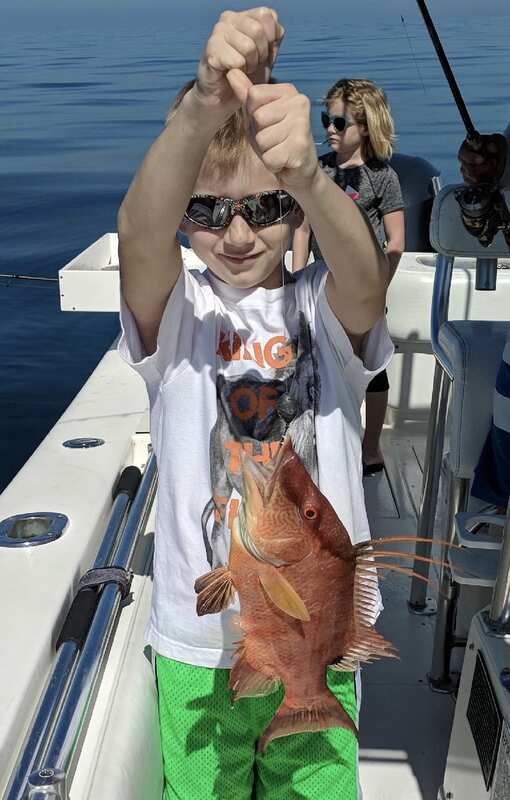 Tons of action and large variety of fish.